Target Marketing Group offers full-scale distribution services for you. Whether you need a full functional webstore or a simple distribution of an order, we can deliver. Our web developers will create and maintain your online store site. Your custom site is created just for you and using your brand standards and look. We provide site hosting & unique domain name. We host dozens of client branded online stores and can have yours up very quickly so you can get on with running your business while we take care of online branded merchandise sales for you. "In By Four - Out the Door"
Our "Same Day" guarantee to ship all orders in stock every day! TMG delivers over 25 years of fulfillment experience. Our state-of-the-art fulfillment center ships over 50,000 packages annually. We offer kitting& assembly for any of your projects. No need to line up staff in your conference room to assemble a mailing or event gift with multiple components - we will handle the whole thing for you! Whether it is the distribution of a mailing package for 170,000 employees of the assembly of merchandise for 3 offices, we can deliver. Drop ship services are available for any of your orders. Just send us your list of addresses and we send your items out to each of your recipients. We can handle any size drop ship requirements you have including international shipment. All at a very competitive price. Do you have a special project that requires gift wrapping, a custom card or note and special handling? We do that too and can deliver a low-cost solution. 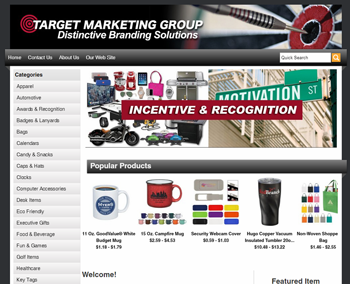 Custom Branded Online Store designed, developed and hosted by TMG. 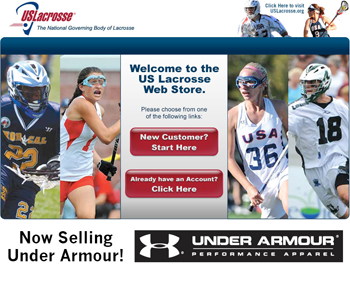 This online store is a public website featuring US Lacrosse Branded team apparel and gifts. TMG supplies all items in the store and provides warehousing and shipping services for each item. 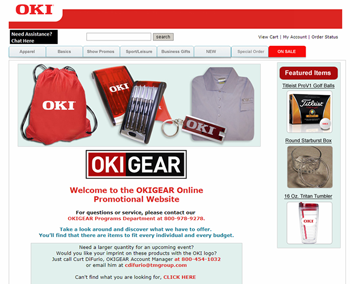 Custom Branded Client Online Store TMG set up this website for OKIGEAR dealers and employees to purchase corporate attire and gifts. All items are supplied by TMG. Some items are warehoused and others are ordering on-demand. A great example of a custom solutions specific to our clients needs. Custom Branded Client Store Mainfreight site covers staff apparel and gifts as well as printed collateral materials used by all branches of the company. No need to store large volumes of print materials. We can manage that for you! All printed materials are supplied by TMG. Custom Branded Client Online Store This site is opened once a quarter and features corporate apparel. 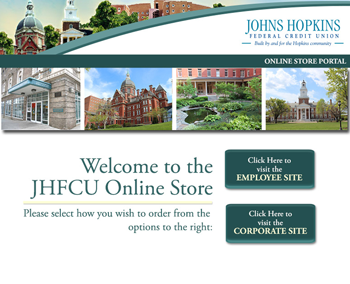 The site is set up to receive gift certificates distributed by JHFCU managers to employees and employees my also use a credit card for additional purchases. This is a highly efficient way to handle branded apparel needs. No need to collect, sizes and colors for each employee, we will do that for you as they place orders. 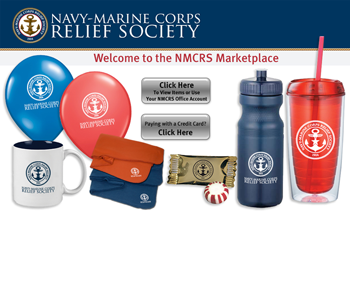 Custom Branded Client Online Store This site is set up for reward gifts and incentives for volunteers of the NMCRS. The site requires supervisor approval for each order placed. Serving fifty office locations worldwide. Custom Branded Client Online Store This site is set up for corporate apparel, business gifts and promotional giveaways. 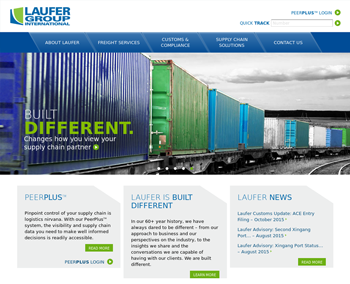 The site is used by Laufer employees. TMG warehouses all the merchandise and manages the distribution. Supervisor approval is needed for all orders placed. 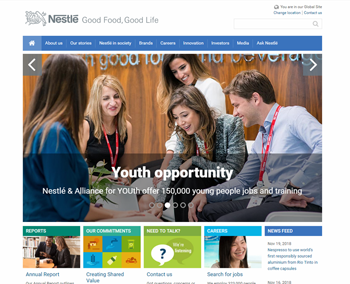 Custom Branded Client Online Store A long-standing uniform program done for Nestle. Opened during specific periods of the year for employees to purchase uniforms. 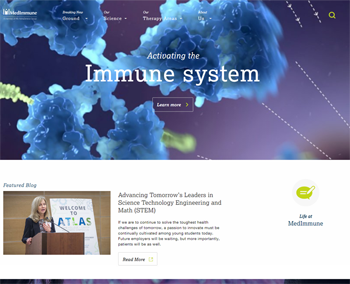 This site is set up on a points program. Management issued points to each employee and the employee could spend them on the site to fit their needs. 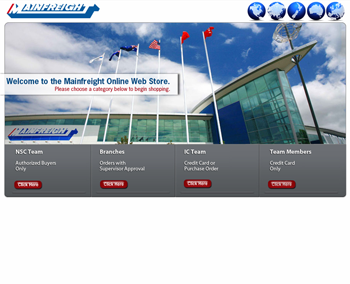 Custom Branded Client Online Store This site is an example of an employee recognition site. Supervisors and fellow employees could recognize a co-worker or team member. Once recognized the employee would receive points that they collect throughout the year and could redeem to order a reward gift. 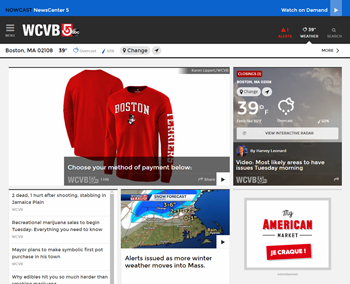 Custom Branded Client Online Store A one-time event driven site. Designed to collect orders for a gift given to each participant in the fundraising event. The site also accepted a credit card purchase for additional items requested. A streamlined way of collecting sizes and styles for a large group order. Let us do all the work for you! We will develop your online merchandise store. Supply all of your hard goods and apparel, inventory, warehouse and ship on demand.